"Lodging thats comfortable, charming, and distinctly unique." 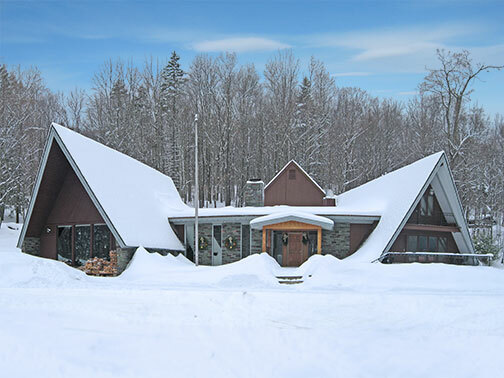 Your search for a Vermont Vacation destination is over. Let the innkeepers of Killington Country Inns create for you the perfect winter ski vacation package, summer golf package, or fall foliage vacation. All of our individually owned and family run country inns come with the character and warmth of a hand sewn quilt on a cold winter night. You're only a guest the first time, after that you become part of the fabric of each of our families. 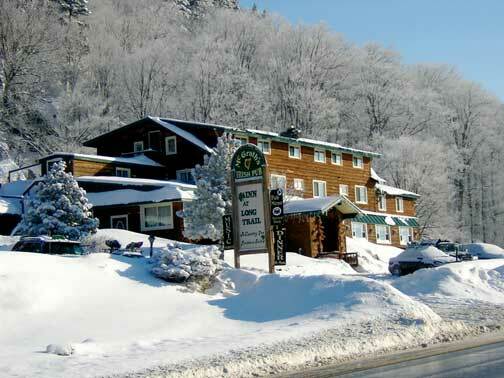 Take a few moments to browse killingtoncountryinns.com. Within this site, you will find complete descriptions of all of our unique properties. You can check each inn's availability to help plan your Killington getaway, as well as directions to help you plan your travel to Vermont. You will also find direct links to each inns individual web site where you can explore the unique character of each family run inn. And when you do book your vacation, plan ahead and save. 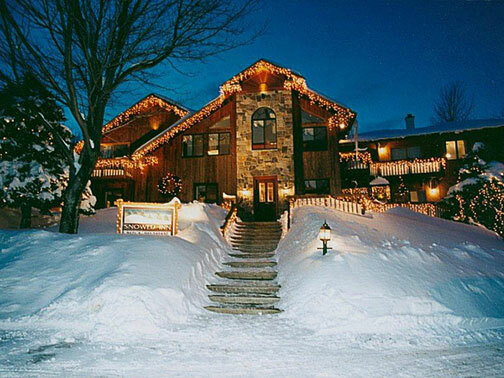 All of the country inns offer winter ski and stay packages, and summer golf stay and play packages. And all of the inns have innkeepers on site who can help you complete your vacation planning by linking you to the many restaurants, spa, nightclubs, shops, and travel guides within the greater Killington region. If you need help with directions, a night out, the best place to shop for equipment and accessories or souvenirs, the country inns that make up Killington Country Inns can help you get the most out of your Killington and Vermont Vacation.